Today I would like to introduce you to the Palo Alto Networks PCNSE7 exam and how to prepare for it. I would start by discussing about the PCNSE7 exam related skills and technologies. 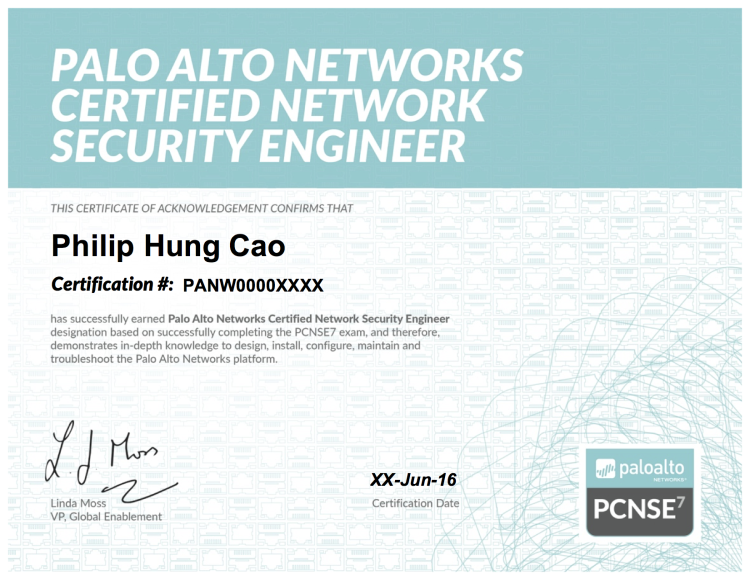 Then I will share my personal experience on how you can increase your chances of success in the Palo Alto Networks PCNSE7 exam which is one of the way you can achieve “Palo Alto Networks Certified Network Security Engineer” Certification. The Palo Alto Networks Certified Network Security Engineer (PCNSE) is a highly coveted professional certification and a PCNSE is expected to have the skills required to design, configure, deploy, maintain and troubleshoot majority of network security implementations based on the Palo Alto Networks security equipment. Pre-sales system engineers, system integrators and support staff usually hold or pursue this certification and you can expect same job roles after completion of this certification. This exam validates the ability to identify how Palo Alto Networks products work together to detect and prevent threats, determine how to control bandwidth utilisation on a per application basis. It also deals with the ability to identify configurations for distributed log collections and verify functionality, determine how to leverage Panorama to centrally manage device configurations and logs and explain the process to update a Palo Alto Networks system to the latest version of code or content. Topics covered in the exam include PAN-OS 7.0, Panorama 7.0, GlobalProtect, and vaious other aspects of network security management through the Palo Alto firewalls. Most candidates fail to pass the certification exam because they think they have completed related materials and course now they are ready to win the title. But we must not underestimate the importance of hands on experience and practice multiple scenarios. 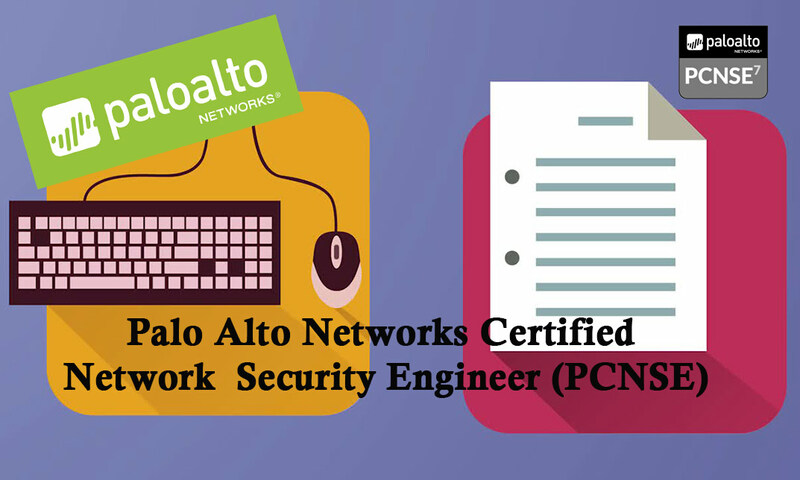 It is recommended that candidates choosing to take the PCNSE exam have a thorough understanding of the various network security requirements and are familiar with the administrative aspect of implementing them through the Palo Alto firewalls. In addition to the training for Palo Alto ACE qualification if candidates have undergone PCNSE training, it will certainly help their chances of passing the exam in the first attempt. Thanks for your post. I have done CCNA (R&S) and CCNA security and have good understanding about NAT, VPN and Firewall concepts. Hands on experience on CISCO ASA. I dont have any Palo Alto in my company but I want to do either Fortinet or Palo Alto Firewall certification. Is reading book material and watching video for Palo Alto help me passing the exam?